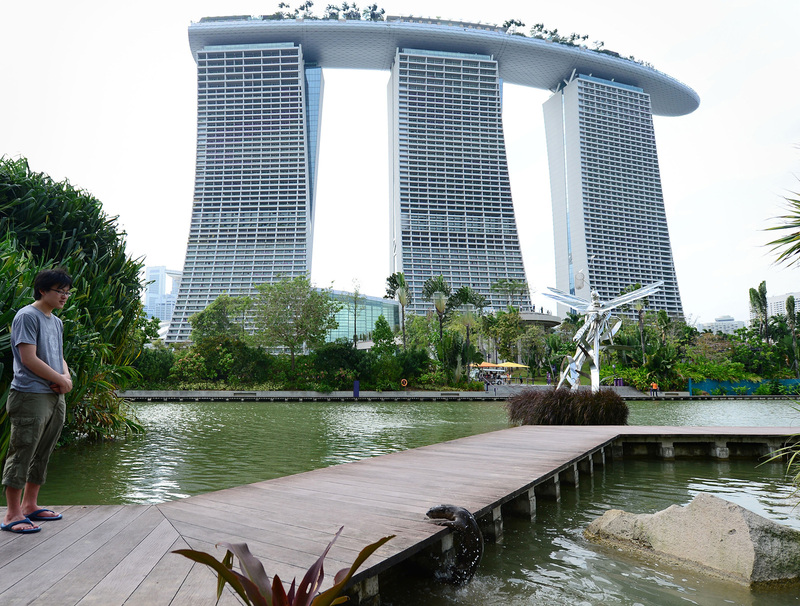 A family of otters was spotted again frolicking at Marina Bay last weekend, attracting a crowd of excited onlookers who whipped out their cameras to capture the group in action. 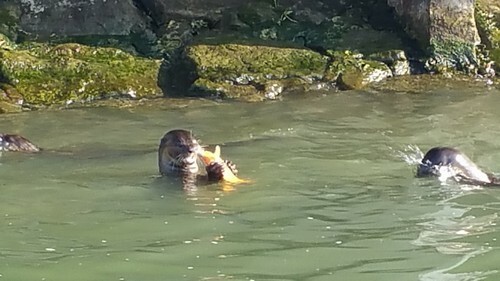 Among the people enjoying their antics was tour guide Edna Ong, who managed to snap photos of a pair having a meal of fish. 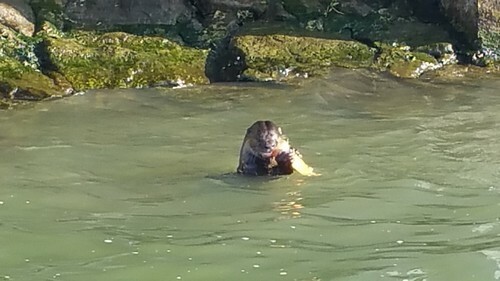 The otters have become a relatively common sight, she said. She sees them every one to two months while conducting tours along the Kallang River. This has made her rather attached to them. "I start to miss them if I don't see them for months," said Ms Ong, who is in her 50s. 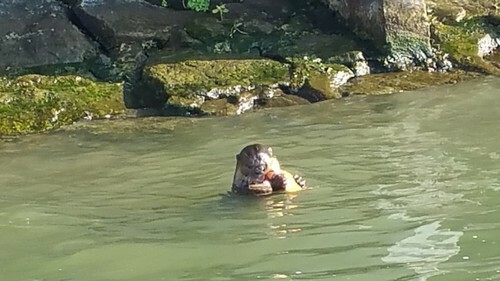 Otters were also spotted at Punggol Waterfront and East Coast Park earlier this month, according to the Otter Watch Facebook page, which is a project to consolidate otter sightings in Singapore. The otter is a threatened native species that is found in both marine and freshwater habitats. 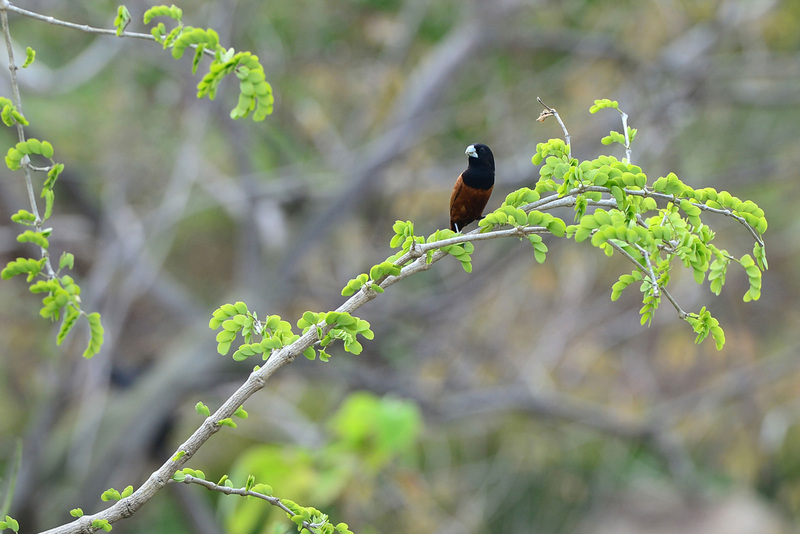 It typically thrives around mangroves, river mouths and natural shorelines. 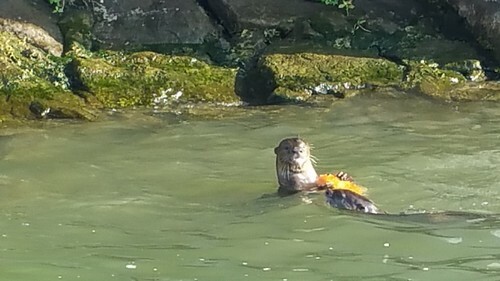 Singapore is home to both the smooth-coated and small-clawed otters, with the former spotted at places like the Bishan-Ang Mo Kio Park, Punggol Waterfront and Sungei Buloh more regularly over the last few years. Among the people enjoying their antics was tour guide Edna Ong, who managed to snap photos of a pair having a meal of fish. She sees them every one to two months while conducting tours along the Kallang River. Members of the public are advised to keep their distance when they spot wild otters so as not to provoke them. Click on to see more animal sightings in Singapore. Otters have been spotted, as well as the uncommon Lesser Whistling Duck. 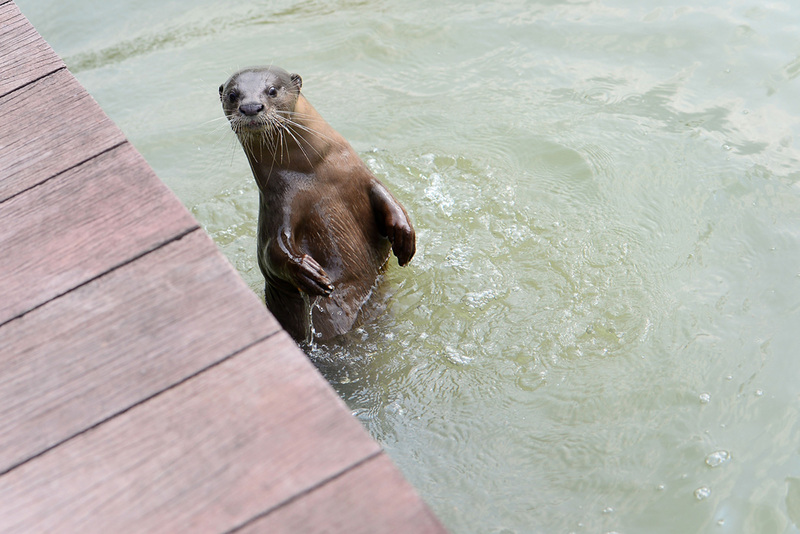 The smooth-coated otters are of the same species as those that are now frequently seen in Pasir Ris Park.They were a native species but had not been seen "for decades", said Minister Khaw Boon Wan in his blog. In the past 10 years, sightings of wild smooth-coated otters have soared. In 2000, just four sightings were reported. 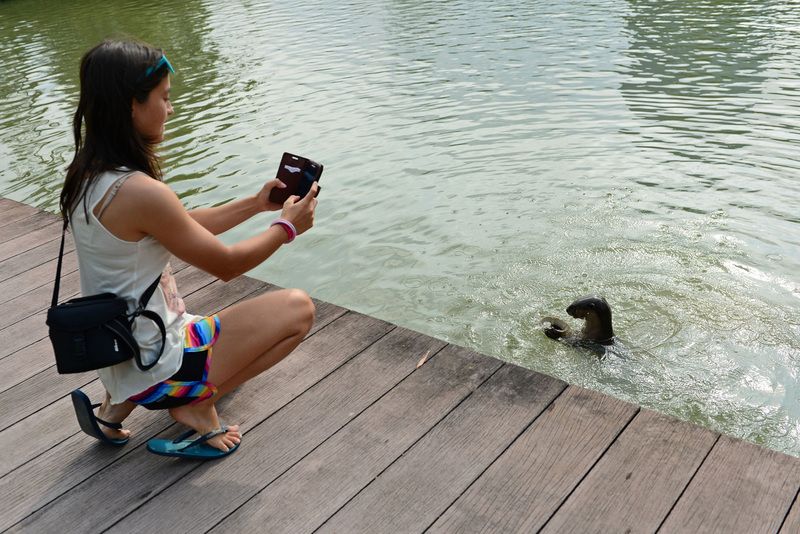 But by 2011, the number had risen to 39, according to figures from otter researcher Meryl Theng. Referring to the sightings at the Gardens, Mr Khaw said these are possible only because "we keep our city clean and green" and this "collective effort" must be sustained. Also other birds, dragonflies, butterflies. 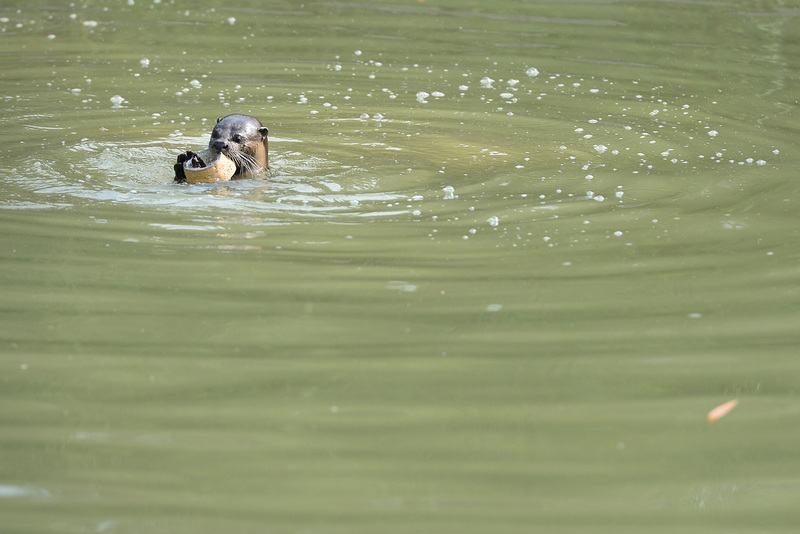 The ducks were spotted breeding at the Gardens, and at last count, there were 11 ducklings. The small-clawed otters are less common here but can be found in areas such as Pulau Tekong and Pulau Ubin. 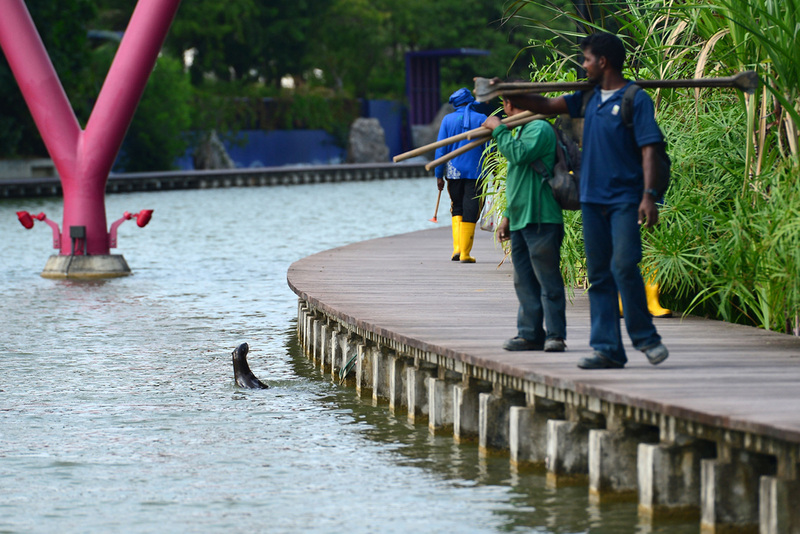 Mr N. Sivasothi, a senior lecturer at the National University of Singapore's Department of Biological Sciences, said the number of otters here has increased over the years. They have also become more visible as they have started families. 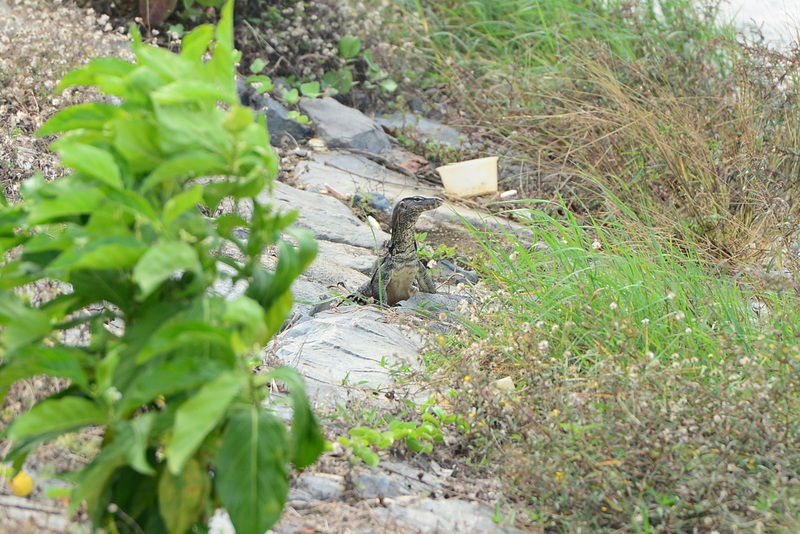 A female otter at Bishan-Ang Mo Kio Park, for instance, gave birth to triplets early this year. 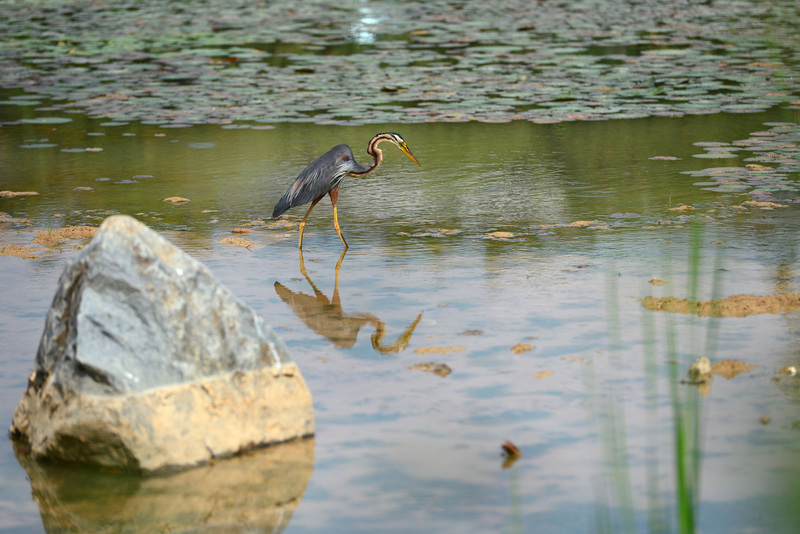 The family of five was seen at Lower Peirce and MacRitchie reservoirs last month. As to whether the otter population will reach a tipping point, and if they will one day become pests, Mr Sivasothi said that is unlikely. "It depends on whether they have food, a place to hide and surfaces to dry up on," he said. "Finding such a place here is limited so that will limit the numbers."